We are thrilled to announce that Sutter Health has continued their sponsorship of our Volunteer Program Support for 2019. This generous sponsorship allows Friends of Sutter’s Fort to assist California State Parks with the funding needed volunteer coordination, supplies, training, and recognition. This supports the efforts of over 120 active volunteers that collectively contribute over 13,000 hours of service at Sutter’s Fort each year. Thank you Sutter Health for being such a wonderful friend and neighbor, and for your continued support of our efforts! 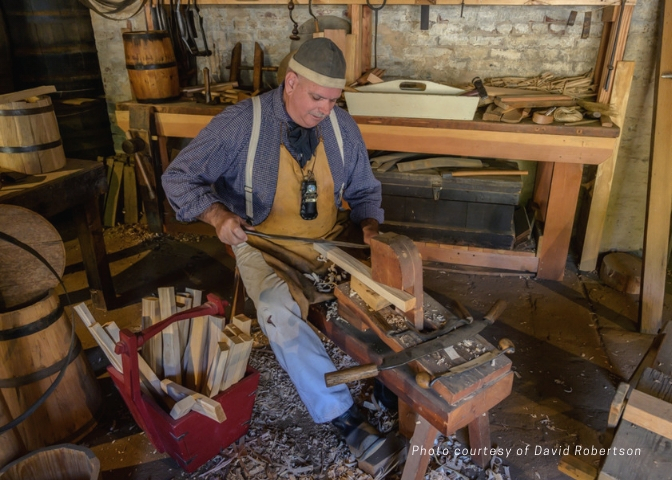 Are you interested in volunteer opportunities at Sutter’s Fort SHP? Visit our website to learn more.